GPRS: Class12,TCP/IP. GSM Quad-band frequency: 900MHz/1800MHz/850MHz/1900MHz. Also it shall avoid to interfere signals, 2 antennas separate installation suggested. 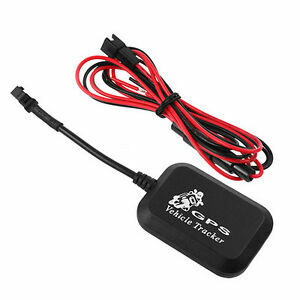 Built-in vibration sensor, the realization of vehicle vibration alarm, alarm.